Regardless of how you are on a holiday on the west coast, it is highly recommended to fish. Because there are great opportunities for fishing in the inlets or in the North Sea. Of course, this requires the proper gear. 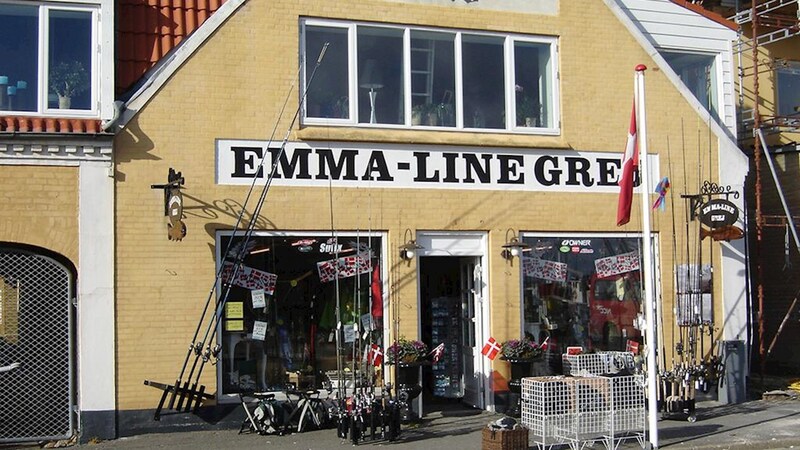 At Havnegade in the vivid port town of Thyborøn fishing lies the fishing business called Emma-Line Grej. 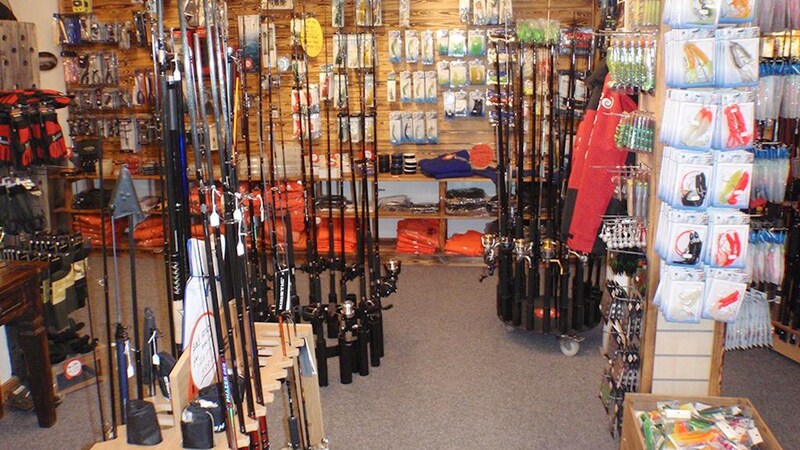 Whether you are an angler or a professional fisherman then Emma-Line Grej is an exciting and safe shop to go to when the selection contains a wide range of equipment for people at all levels. Here you can purchase: Bait, clothing, lures, fishing lines, fishing sets, reels, hooks, rods, fishing swivels and all sorts of accessories. In short, everything for fishing. In addition to the physical store in Thyborøn there is also a webshop.